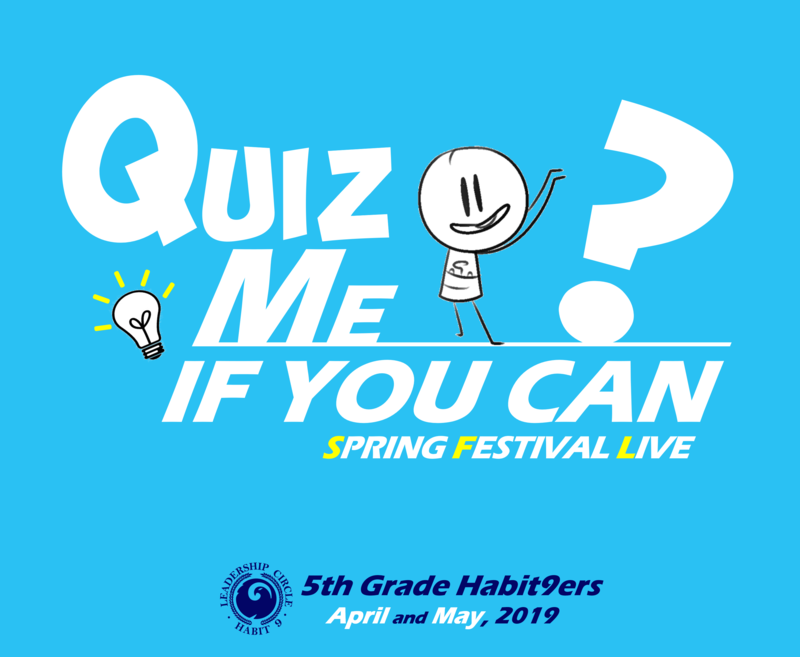 Hello, awesome 5th graders in Habit 9! Finally, it’s spring time! Here goes an exciting festival we can spring together in! Using your knowledge, creativity, and imagination, you'll have chances to enjoy a lot. will be presented in your classrooms and through Live-Class. Oh, for the rest of Habit 9ers, other forms of events will be held. So, please don’t be disappointed!